This first snow of the year was a whopper! So were real estate sales for the month of November! 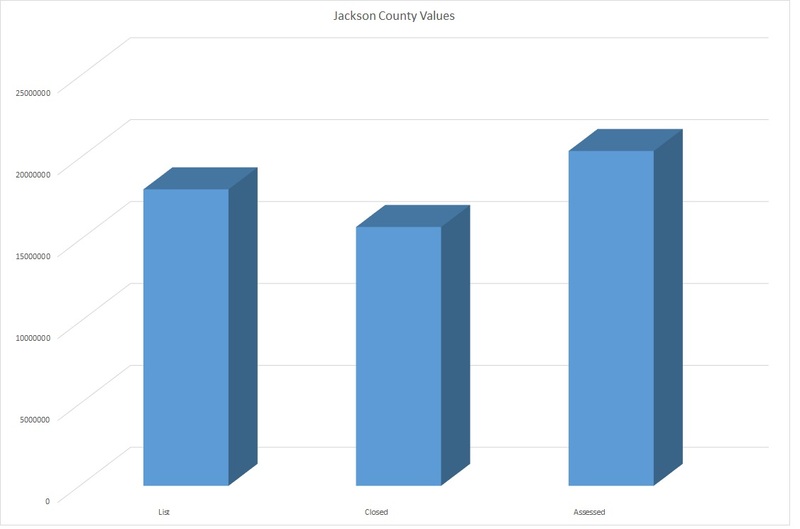 Each year for the past 4 years has seen a rise in home sales for Highlands, Cashiers and Glenville area. What could be coming? 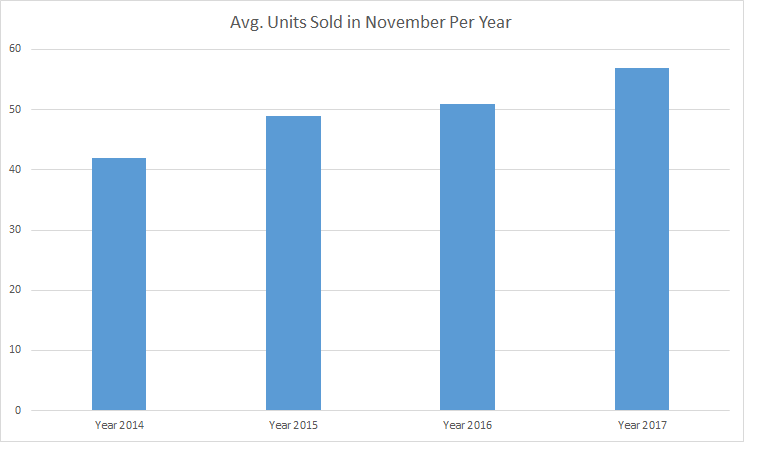 November Sales Highest Since 2014! Many people seem to thing that real estate sales drop in the winter months. This is true. However, sales still continue. As this past November shows we had an increase in home sales of 11.8%. In fact, we’ve seen an increase in home sales for every November since 2014, a 35% increase to be more precise. 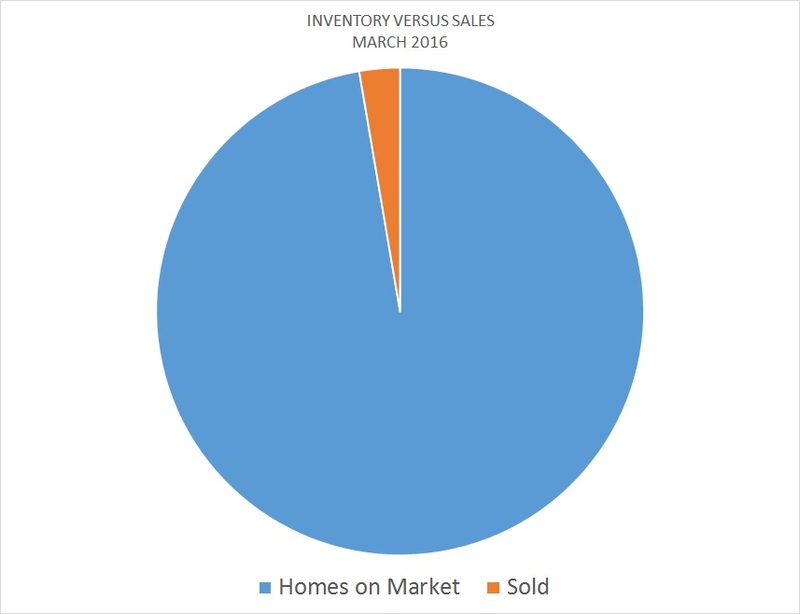 While it is true that sales do drop off for the winter months, so does the inventory. While that may not seem that significant to some, it can often serve as a great advantage to those that have considered selling their home. How so? Consider: June 2017 saw 1253 homes on the market. 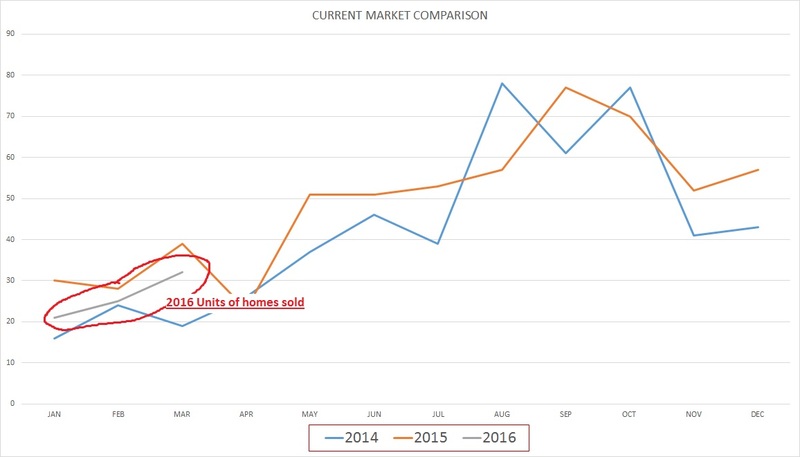 November 2017 saw 1045 homes on market. That’s a 16% decrease in inventory. Did we sell more homes in November than July? No. However, many people decide to take their homes off market, thinking it will not sell during the winter. This is good news for my Sellers as they now have approximately 16% less homes for which they would have to compete with. After considering the foregoing, where do you think you have a better chance of selling? Do you want more competition or less competition? The answer is simple. When choosing a broker, make sure you find one that understands the dynamics of this market. It has been observed by some that there seems to be more housing starts. One may be correct in that assumption. However, this does not translate into more “land” sales. Many new homes being built are on existing land. The homes are those of individuals that have had the land and now decided to build and of spec homes. The spec home market my be good in that many of the homes on the market are older homes. Newer homes seem to be what many buyers are looking for. They don’t want to purchase something and then have to put a lot into it, unless the price is reasonable enough to allow such modifications. Homes Sold This Month: 77 This is the 4th November in a row with an increase of homes sold. 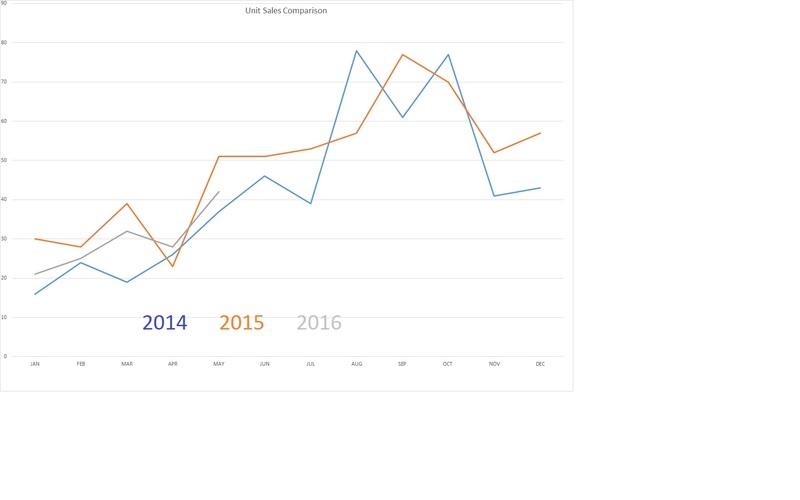 Average Unit Sales per Month/1 Year Average: 57 – Overall home sales for the year have had a positive affect on this number. YOY Inventory: 20 months – This is still a high inventory. High inventory keeps prices low. Average DOM: 373 This is for November Only. Median Sales Price: $409,500 . This is another positive sign of our housing market. Buyers are buying more homes near this price range. 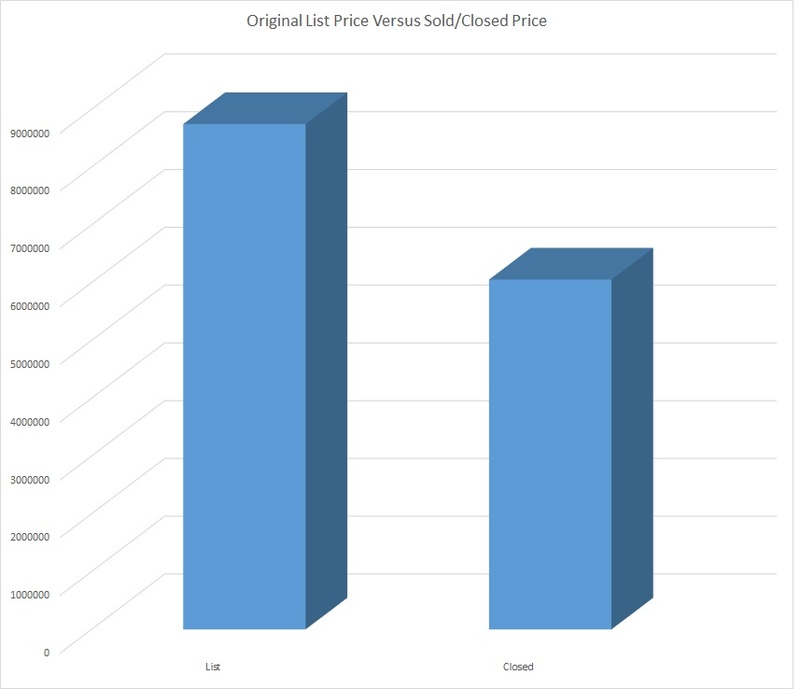 Average List/Sell Ratio: 93.19% – Many Sellers seem to think they should price high and then negotiate. Unfortunately, this can be a bad strategy. If priced too high, you don’t get the views you need. Homes priced correctly are selling and seem to have fewer Days On Market. Synopsis: Positive signs are being seen. This is a unique market area, unlike most. Home sales continue year round, even in winter months. While signs of the market are improving to some degree, one may want to carefully consider their pricing. Land Units Sold: 19. The land market continues to remain somewhat stable, that is unchanged. Synopsis: With over 4 years worth of “stock” one should not expect to see a huge return in land prices any time soon. However, some lands have seen an increase of price. At one point prices were down to about $1,500/acre. Prices have crept back to $6,000- $10,000/acre. Much of this depends on location, proximity to town, amenities, etc. 36.4% of home sales ranged from $200,000 to $499,999. 15.5% of home sales ranged from $500,000 – $749,999. 11.7% of home sales ranged from $750,000 – $1,000,000. 19.5% of sales were above $1,000,000. Sales for homes nearer the $400,000 mark have seen an increase. Buyers confidence seems to be returning to a level where such prices for second homes are now acceptable. BUYERS: With an overall improvement in the market, opportunities on bargains may start to wane. An improving market means prices will begin to hold steady and then perhaps start to creep back up. Negotiations may be less attractive with more homes selling on the market. SELLERS: While it is good to see some return in growth to home sales, one should not be hasty and expect their home to suddenly increase in value. If your homes been on the market for a while, chances are good you may now be closer to a sell than ever. Still, you need to consider pricing correctly so as to attract Buyers. Remember, you have competition with so many homes on the market. Consider, what makes your home worth as much or more than others that are available. CONCLUSION: Positive trends are encouraging news. Sales are expected to slow in the winter, but sales will continue. As 2017 narrows down to the end, it may prove to be the best year we’ve had in some time. Real Estate is tough in this area. This market is not like the majority elsewhere. It could be in your best interest to find a broker that is from the area and understands this market to get a clear picture of how things are moving.